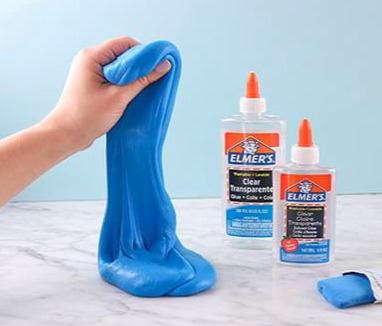 You can stop by a participating Michaels store to take part in their FREE MAKEbreak Clay Slime Event on Saturday June 16, 2018. Premade slime will be provided. 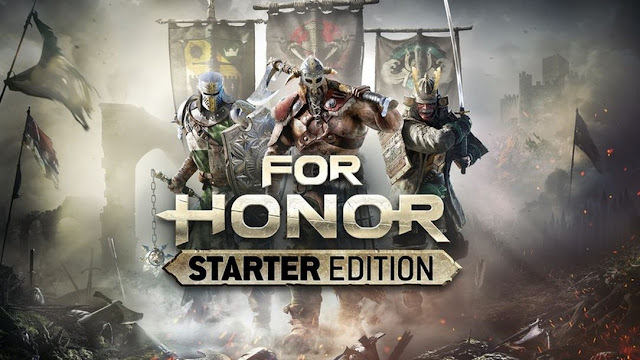 Head over and download 'For Honor' Starter Edition PC Game for FREE for a limited time. You will need to create an Ubisoft account if you do not have one. Right now Viewpoints has a new sampling opportunity available. 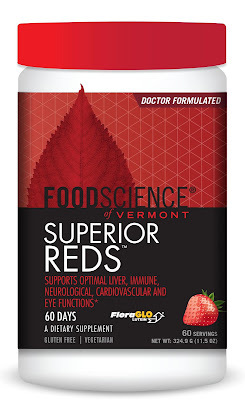 Complete the survey for a chance to receive a FoodScience of Vermont Superior Dietary Supplement Sample for FREE. 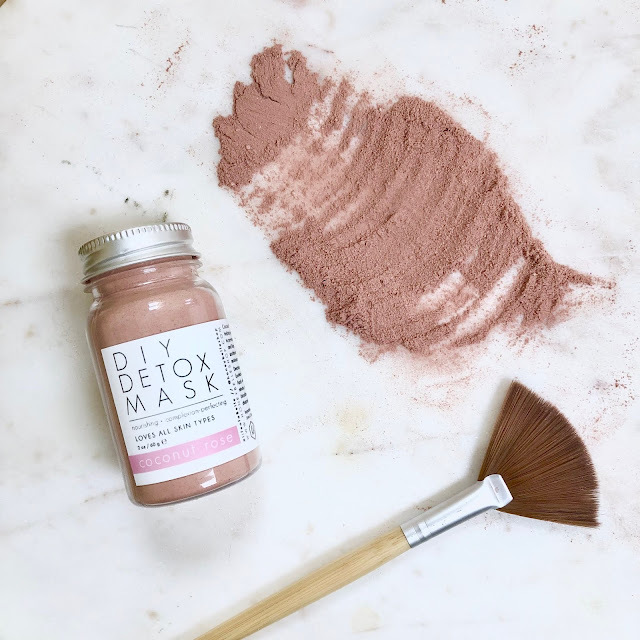 Head over to fill out the form to receive a FREE Dermablend Professional Foundation Shade Sample. 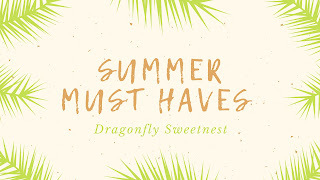 Head over and fill out the form to request to receive a FREE Learn to Fly Kit. Each kit includes a FREE copy of Plane & Pilot's annual Learn To Fly and Aviation Careers 2011 issue, plus some extra information. 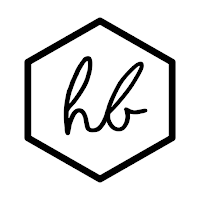 Head over and request to receive FREE Edisto Beach and Folly Beach Stickers. 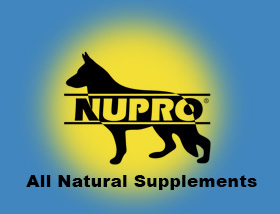 Head over and fill out the form to receive FREE Nupro Natural Pet Supplement Samples. Looking for the perfect bedding for your child, but wanting it to match your style? Look no further! EGGKIDS features more than 26 critter characters, but with the Scandinavian sophisticated design ideal for on-trend moms. EGGKIDS bedding and decorative pillows pairs perfectly with simplistic and modern style furniture. Each critter featured on the bedding has its own story. Your child will love having a new companion and soft-as-a-cloud blankets and pillows to drift off to sleep with. The EGGKIDS products are suitable for newborns up to kindergarteners. 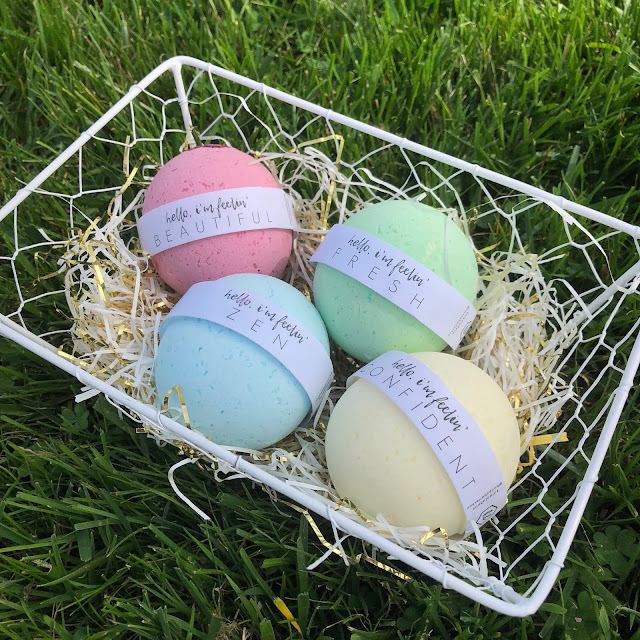 Made from 100% organic cotton, you can count on EGGKIDS for high-quality materials and simplistic kid and baby products that will have your little one sleeping soundly in no time! EGGKIDS has minimalistic bedding, pillows, blankets, sleep sacks and more to give your child a snuggly buddy as they fall asleep. 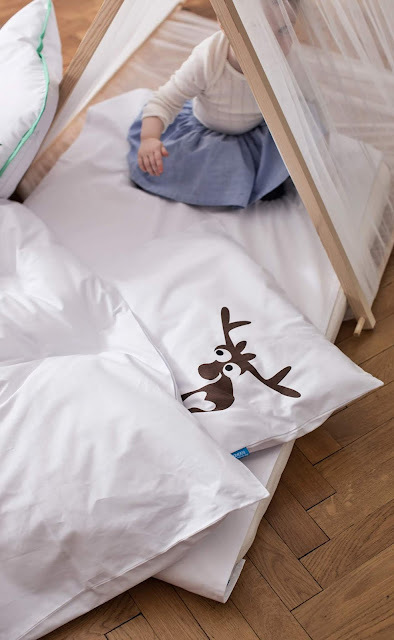 With more than 26 characters living and smiling on these soft cotton materials, children up to 6 will love sleeping soundly with these critter friends. ERIK, SOFIA and the other animal friends come from the big wild world, where the designer Hans-Jörgen Hansson finds his inspiration. He explores the shapes of the animals, looks into their big, round eyes and finds the empathy, fantasy and joy that EGGKIDS characters stand for. Designer Hans-Jörgen Hansson worked at IKEA’s Headquarters as one of their main Art Directors for 25 years. 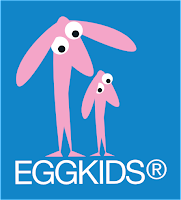 Pulling from his Scandinavian design background, the EGGKIDS brand was born. Right now Viewpoints has a new sampling opportunity available. 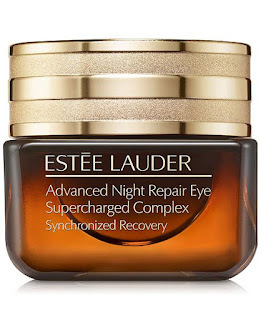 Complete the survey for a chance to receive ESTEE LAUDER Advanced Night Repair Eye Supercharged Complex Synchronized Recovery Sample for FREE. Participating Taco Bell locations will be giving away FREE Doritos Locos Tacos on Wednesday, June 13th due to the Warriors stealing the win in the NBA Finals. No Purchase Required Simply stop by your local participating Taco Bell between the hours of 2-6 pm. NO PURCHASE NECESSARY. Open to residents of the 50 United States and D.C. only. Limit one Free Doritos Locos Taco per person at a participating Taco Bell location in the United States at a designated time. Additional charges may apply for substitutions. 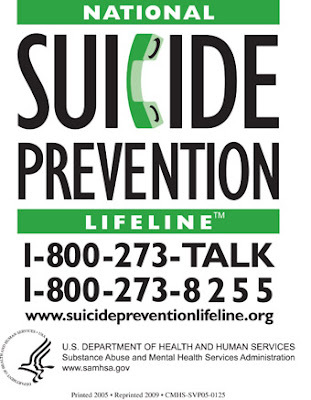 Head over and request to receive a FREE National Suicide Prevention Lifeline Magnet, Just add to your cart and check out, shipping is FREE, too. Head on over and register or log into your account at Social Nature, for a chance to try thinkKIDS Kids Protein Bar for FREE.